Carpets have got a lot going for them. They’re soft and comfortable. They look wonderful and can make any room look more lush and inviting. 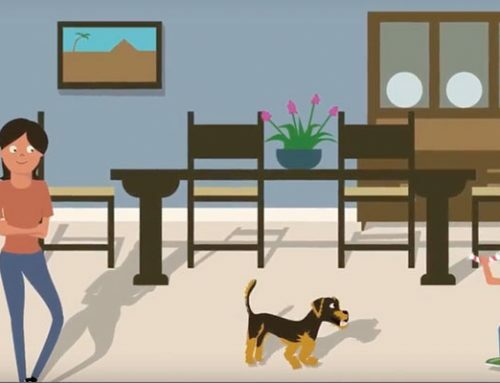 The downside to carpeting, though, is that it can trap allergens inside it which could make your allergies go haywire if you don’t clean your carpets. At Dr. Chem-Dry Carpet & Tile Cleaning, we’re experts at cleaning your carpets and making them allergen-free. If you’re wondering why your carpets may be triggering your allergies, check out this list of the five most common allergens you can find on your carpets. Perhaps the most common allergen in a home, dust can wreck havoc on your allergies. Dust attracts and harbors a variety of pests and organisms that can also trigger your allergies. Dust also can bring in allergens from outside your home, like pollen and mold spores. Think of dust as the harbinger of allergenic woes: Once dust starts to settle in, other allergens are sure to follow. 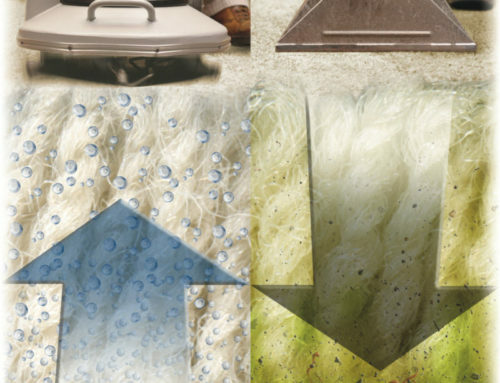 This is why vacuuming and cleaning your carpet on a regular basis is so important. Dust mites are tiny organisms that thrive in warm, humid environments. 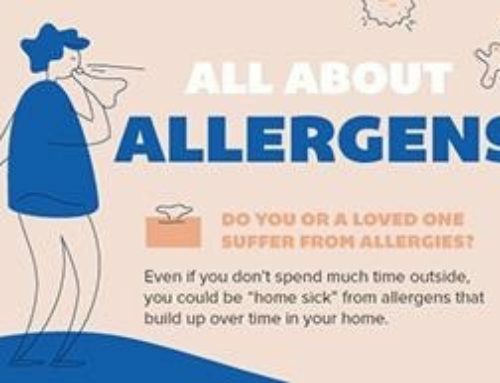 They’re one of the most common causes of allergies in a home. 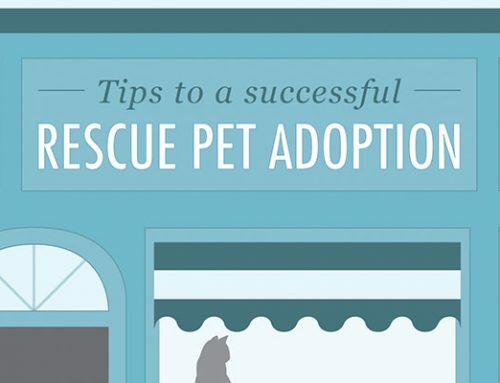 They’re often found in pillows, carpeting, mattresses and upholstered furniture. Whenever you step on a carpet or vacuum it, it can throw them up into the air where they’ll float around until the disturbance is over. This is part of the reason why they’re so effective at triggering allergic reactions because they’re often circulating through the air you breathe. Pollen can drift into your home through windows and open doors. The good news is that pollen tends to be seasonal, so if you’re proactive and clean your carpets right after the pollen gets in, you’ll have a good chance of weathering it without your allergies going berserk. Just don’t let the pollen make itself at home, or your seasonal allergies could be still troubling you months later. Mold is one of the most unhealthy and dangerous of allergens. In small quantities it can irritate your allergies. As mold starts to grow and gets stronger it can create patches of mold that will rot your carpet and threaten your health: Mold can weaken your immune system, leaving you vulnerable to other illnesses and infections. Pets can be a major source of allergens. Cats and dogs shed their fur and dead skin cells on your carpets. This dander can get buried pretty deep in the carpet fibers over time, making it harder to remove. Another problem with dander is that if it gets unsettled during a cleaning, dander can end up being stirred up into the air. Once the dander is airborne it can stay suspended in the air for a long period of time. 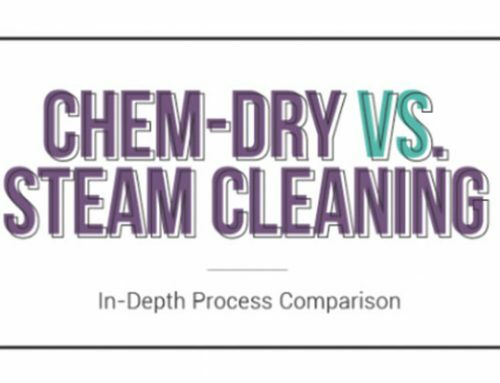 To find more about our carpet cleaning services, give Dr. Chem-Dry Carpet & Tile Cleaning a call at 602-243-6379.